A Shropshire law firm, nationally-recognised as one of the best places to work in the UK, is on the look-out for new talent. FBC Manby Bowdler has three vacancies for training contracts due to start in September 2020. 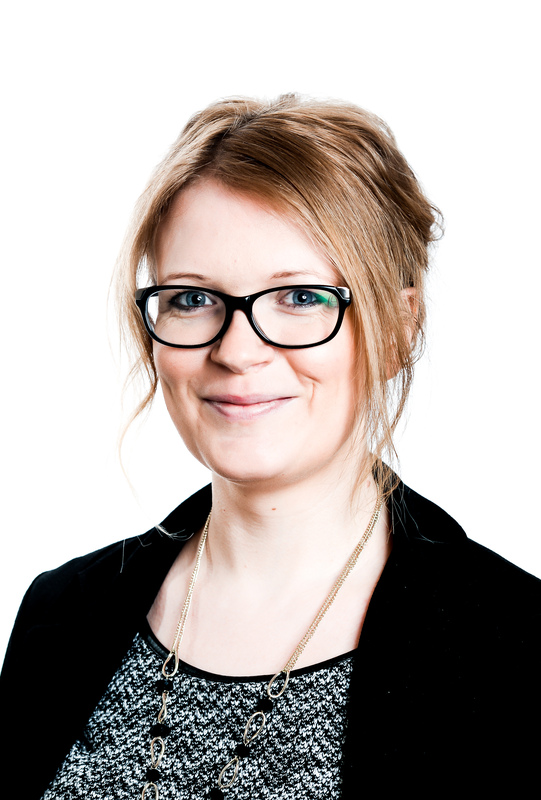 Commercial litigation and training partner Charlotte Clode said: “This is a fantastic opportunity for anyone who is considering a career in law to join a really progressive, multi-award winning legal team. The firm has a 2* accreditation from in the ‘Best Companies to work for’ scheme – the creators of the Sunday Times Best Place to Work list – joining the likes of other 2* organisations including McDonalds and Kuoni Travel. It has offices in Telford, Shrewsbury, Bridgnorth, Church Stretton, Wolverhampton, Birmingham, Redditch and Willenhall. Last year FBC Manby Bowdler was awarded top rankings for several of its teams and lawyers by the 2019 Chambers Guide. Five of its partners were also named as leading individuals in the 2018 edition of The Legal 500, with a further four making the list of up and coming Next Generation solicitors. The closing date for applications is April 30. For further information about the training contracts and how to apply, visit the website https://www.fbcmb.co.uk/careers/train-with-us.